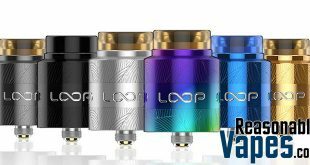 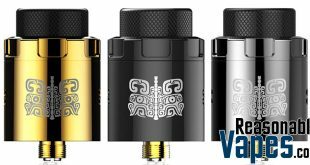 The Vapefly Pixie RDA is a tiny little dripper that’s big on flavor production. 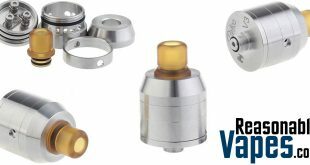 First of all as this atomizer has a very tiny chamber you can expect great flavor production from it. 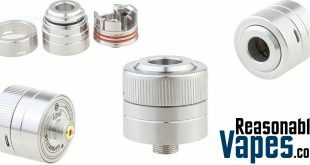 Combine that with the fact the there is an interchangeable airflow set which allows you to fine tune your vape to perfection. 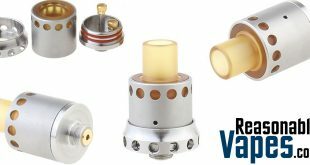 You can go from a tight restricted lung hit, or you can just completely remove them all together for the most wide open airflow this atomizer will provide.  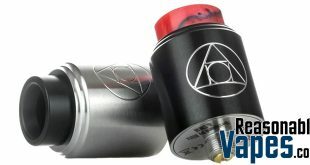 Furthermore there is an offset 2 post design on the build deck of this Vapefly Pixie RDA. 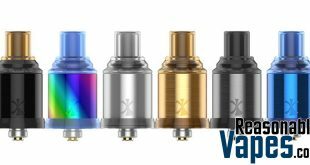 It’s made for single coils only, and there are slots for your coiling rod which gets your coil in the perfect position every time. 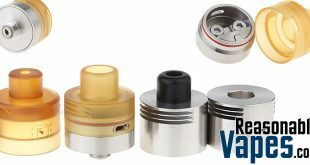 Another great thing about the offset coil design is the fact that it keeps it away from the mouth hole. 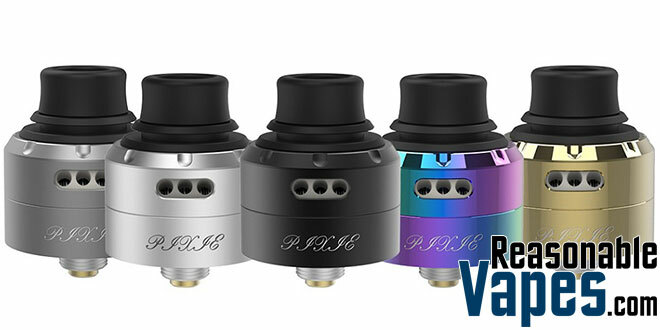 As a result the spit back should be the bare minimum on this Vapefly Pixie RDA, which is always great.